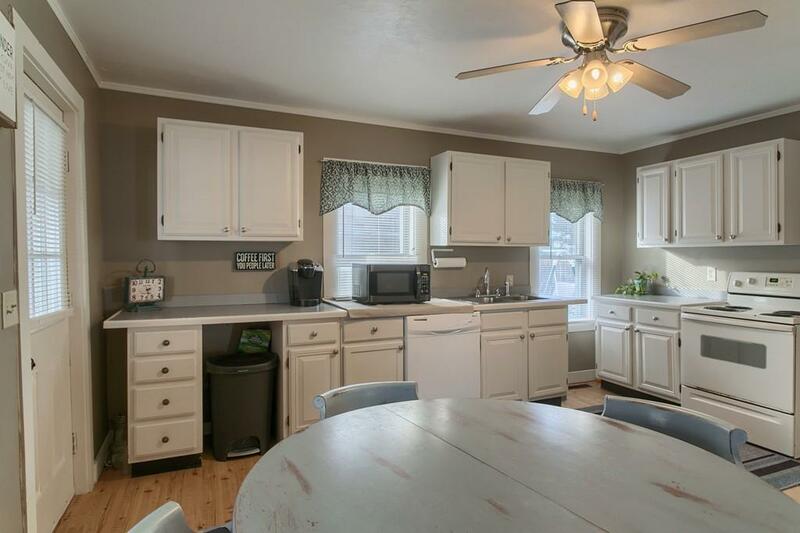 Great big open kitchen, with easy to maintain laminate flooring. 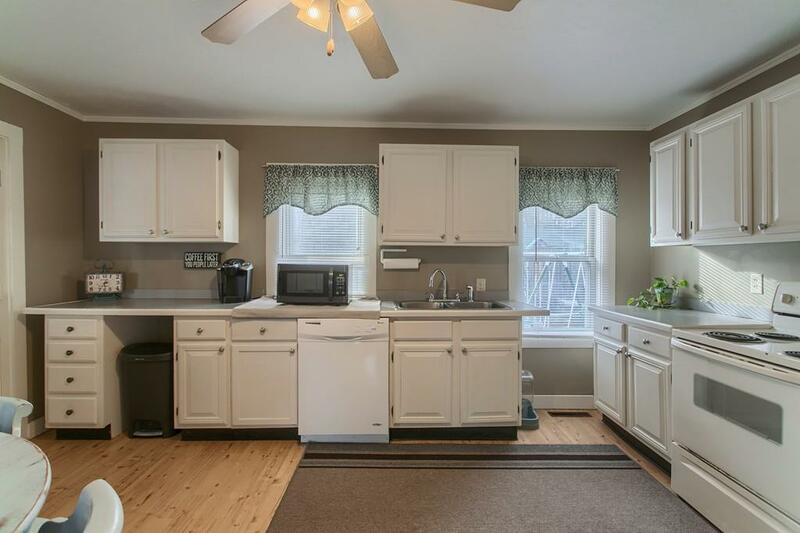 Lots of counter top space. The kitchen even has a dishwasher. New Refrigerator, only a year old. Conveniently located. First floor bathroom with a shower. Large living room with wall to wall carpeting along with a closet and ceiling fan. 1st Floor Laundry. 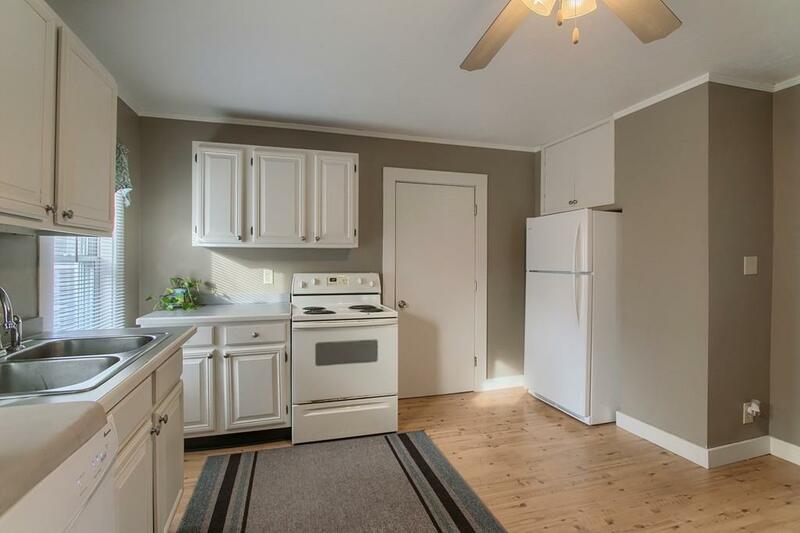 Stack-able washer and dryer (3 yrs young) Master bedroom with its own full bathroom. New carpeting on the upper level of the home. The back yard is fenced in for privacy or your pets. Relax in the evening by the fire pit. Swing set and Shed are staying with the property. This is an affordable 3 bedroom home with 2 bathrooms. Great Started home. Perfect for first time home buyer. Centrally located in Gardner. 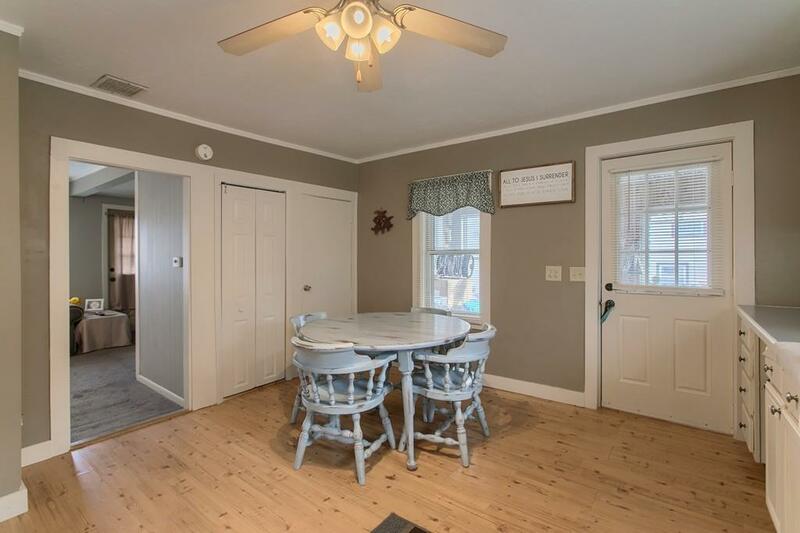 Accessibly to the highway, Rt 2, downtown Gardner, shopping and other area attractions. Listing courtesy of Tina Landry of Keller Williams Realty North Central. Disclosures The House in The Back Has A Right Of Way Over The Driveway. Renovations Have Been Completed Since Lead Paint Report. Swing Set And Shed Are Staying. Listing provided courtesy of Tina Landry of Keller Williams Realty North Central.